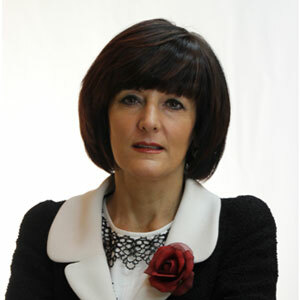 Valentina Montanari is a C-level manager and an independent board member of listed companies. 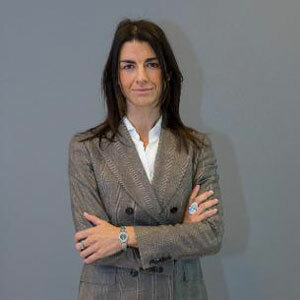 Valentina Montanari joined AC Milan in August 2017 until September 2018 as group CFO. She was crucially involved in the process of refinancing of the acquisition debt and bond both at the level of the club and at the holding level and UEFA negotiation. She served several listed companies as CFO. 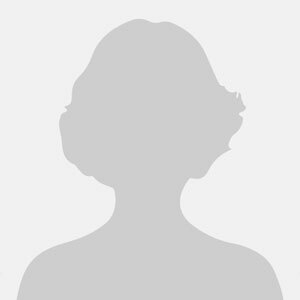 She was the group CFO at Sole 24 Ore from October 2013 since December 2016. As Sole 24 Ore CFO she managed in 2014 some disposals of business segment (i.e. software) and debt refinancing. 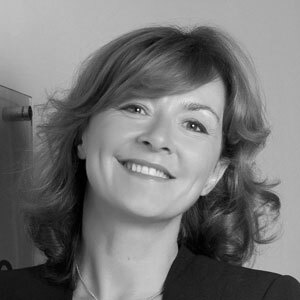 Before joining Sole 24 Ore group she served as group CFO in Gefran Group (italian listed company leader in business automation and sensors) from 2012 July until 2013 September. 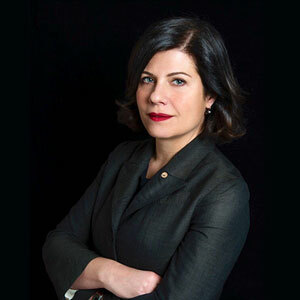 Starting from the beginning of 2001 since June 2003 she served Albacom (now BT Italy) as Group Finance Director, managing two tentative IPO and other financing deals. 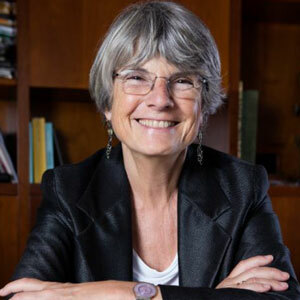 From 2013 she is independent board member in Mediolanum Gestione Fondi and from October 2015 in Oxfam Italy, from April 2016 she is an independent board member in Cerved Information Solutions. She is graduated in Economics at University of Pavia and she received her master degree in Bocconi University. She is a certified public accountant and a certified public auditor. 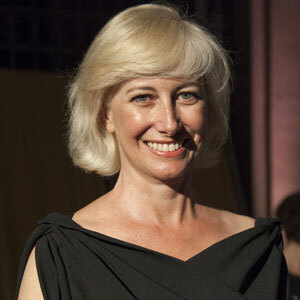 Elena Vitale is a business angel based in Milan, member of the Italian Angels for Growth network. She was co-founder and director of A.M.E. Ventures (www.ameventures.it ) , a Milan-based investment holding focusing on growth companies in diverse sectors. Elena begun her career as a management consultant with Booz Allen and Hamilton in Italy, and later worked as a start-up manager for a venture capital fund and several new ventures. She recently founded YOGAESSENTIAL (www.yogaessential.com ) and SPAZIO GARIBALDI 77 (www.spaziogaribaldi.com ), an innovative yoga and active wear Italian apparel company with one of the leading yoga and pilates schools in Milan. 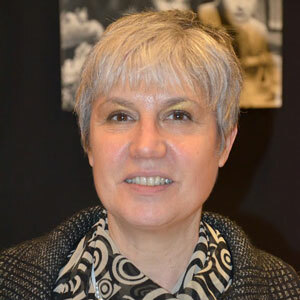 She is an active Jury member of the Italian Global Social Venture Competition ( www.gsvc.org ) and of the Intesa San Paolo Start-Up Initiative, and collaborates with Altis (Alta Scuola Impresa e Società in Milan) on social entrepreneurship formation and training. She also supports several NGO’s including LILT (Lega Italiana per la Lotta contro i Tumori), OXFAM, Save the Children and Amici della Triennale in Milan. 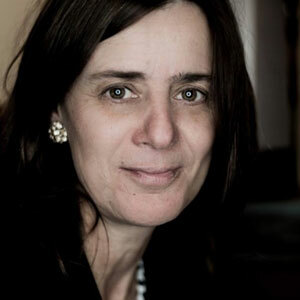 Elena holds a Master of International Affairs from Columbia Univerisity in New York, executive certification in Corporate Social Responsibility from Altis – Università Cattolica in Milan, and is also a certified yoga teacher with over 6 years of practice in Ashtanga, Hata and Vinyasa Yoga and over 800 hours of teacher training. Since 2009 she has invested in technology startups with Italian Angels for Growth, where she focuses on investments in the digital space. 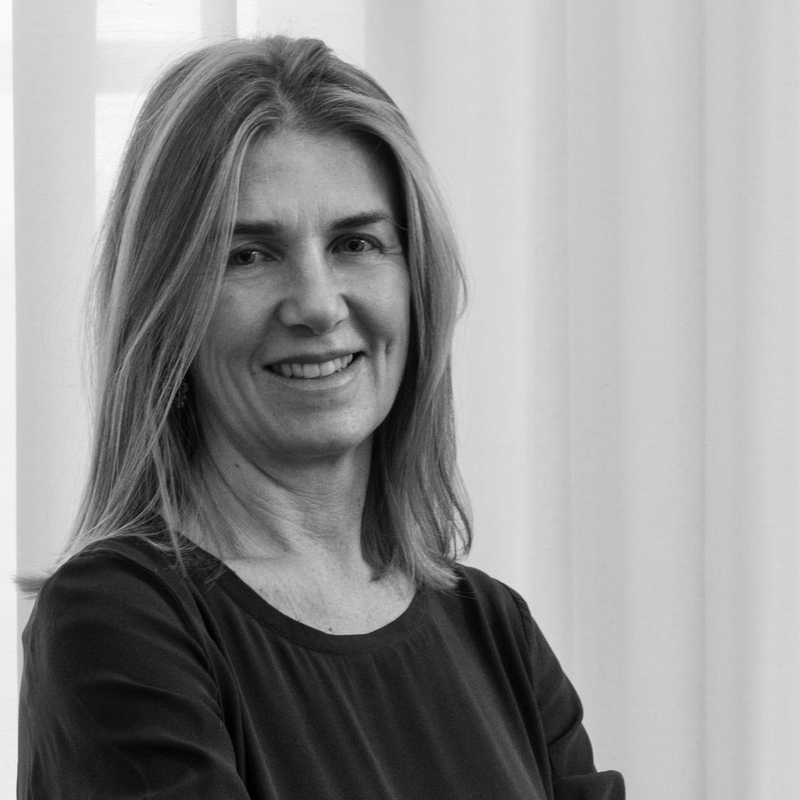 In 2015 and in 2016, Paola was recognized as one of the Inspiring Fifty, the fifty most inspiring women in European Technology. In 2017, she was recognized with the Business Angel of the year award in Italy and the Golden Aurora award for the best woman business angel in Europe. 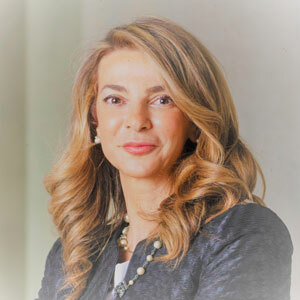 Paola serves on the Boards of Directors at Telecom Italia S.p.A., AXA Assicurazioni S.p.A., Piquadro S.p.A., and other public and private companies. 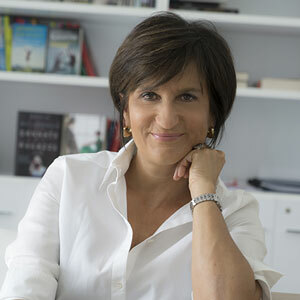 She is also the President of Stanford Club Italia, the local Stanford University alumni chapter. Paola Bonomo ha iniziato la sua carriera in McKinsey & Company, lavorando per il top management di grandi aziende italiane e internazionali su temi di posizionamento strategico, crescita, ingresso in nuovi mercati, alleanze e acquisizioni. 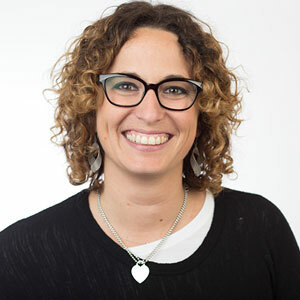 Ha poi ricoperto ruoli di leadership nell’economia digitale quali Senior Director, European Operations in eBay International; Head of Online Services, Commercial Operations in Vodafone Italia; e Regional Director, Southern Europe in Facebook. Dal 2009 Paola è socia di Italian Angels for Growth, dove è in particolare attiva negli investimenti in ambito digitale. Nel 2015 e nel 2016 Paola è stata nominata tra le Inspiring Fifty, le cinquanta donne leader nel mondo della tecnologia in Europa. Nel 2017 le sono stati assegnati il premio Business Angel dell’Anno in Italia e il premio Golden Aurora per la miglior business angel donna in Europa. Fa parte dei Consigli di Amministrazione di Telecom Italia S.p.A., AXA Assicurazioni S.p.A., Piquadro S.p.A., e di altre società quotate e non quotate. Serve inoltre come Presidente dello Stanford Club Italia, l’associazione degli alumni italiani dell’università di Stanford. Ha conseguito una laurea in Economia aziendale presso l’Università Bocconi e un MBA presso la Stanford Graduate School of Business.